With winter in full swing in Europe, the gay ski season has already kicked off for 2019. If you’re looking for a momentous experience on the slopes this year, you need to get yourself to European Snow Pride. Powered by SCRUFF, European Snow Pride will be coloring the slopes of Tignes Resort in the French Alps from March 16 to 23. If you’re not packing your best après-ski onesie yet, we’re here to give you seven reasons to convince you why European Snow Pride should be on your gay ski event calendar this year. If you like being a part of the biggest and the best, then you’ll surely be tempted by the fact that European Snow Pride is the largest gay ski week in Europe. 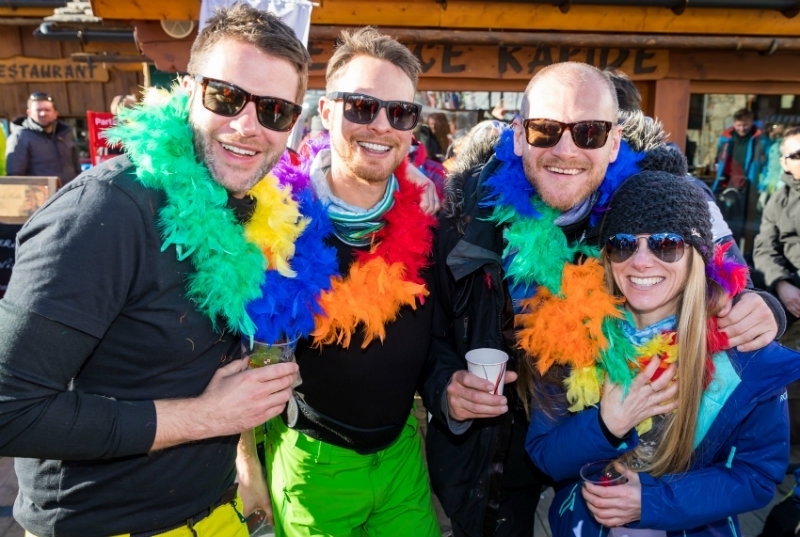 Welcoming more than 1000 ski revelers each year from Europe, North America, and beyond, European Snow Pride is recognized as the largest gay european festival of winter sports and music. For one entire week, you can look forward to skiing, snowboarding, parties, and of course a load of new people to meet in the French Alps! While your first thoughts of a gay ski week may comprise après ski parties, fun on the slopes, and new friends to make, European Snow Pride also offers you an unbeatable location in the heart of the French Alps. Tignes Resort is a picturesque alpine destination in the Tignes & Val d’Isere region. Sitting at 3,450 meters, the resort offers 300 kilometers’ worth of powdered slopes that are catered to varied levels of skiers and snowboarders. Whether you’re a slope pro, or a skiing novice, you’ll find your ideal patch of snow at Tignes. 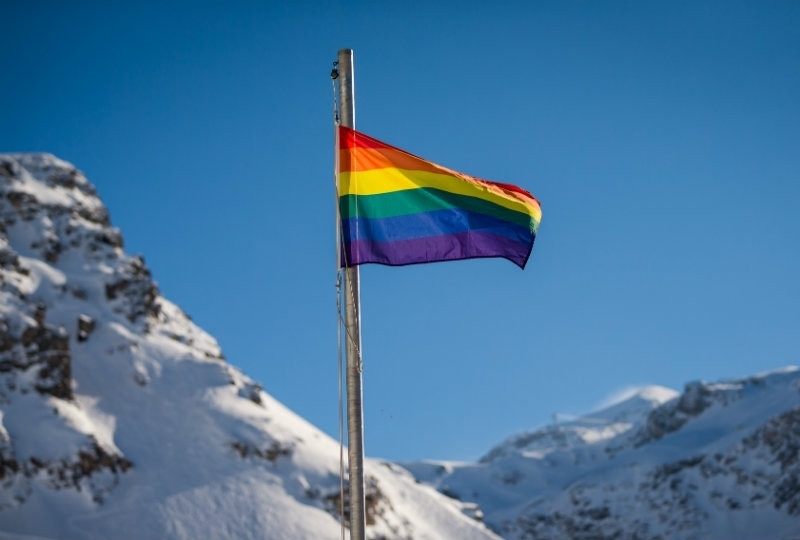 Among Europe’s ski resorts, Tignes is a front-runner in terms of its recognition and support towards the LGBTQ community. In 2013, Tignes supported France’s ‘Marriage for All’ legislative change, and hosted the country’s first gay married couple, Vincent and Bruno, at the resort. Since 2015, Tignes has also organized its annual pride parade during European Snow Pride, which welcomes the Mayor of Tignes each year. This is the Northern Hemisphere’s first pride of the year, kicking off the entire season in style. Still not convinced? Last year during European Snow Pride, 92% of all attendees considered Tignes to be a gay-friendly destination. During European Snow Pride, the main town in the Tignes & Val d’Isere region, Tignes Val Claret, offers an ambiance that is reminiscent of a true gay village in the snow. With most of the event’s accommodation clustered in the town, you’ll have the feeling of living in a collective gay lodging space, regularly meeting familiar faces throughout the day. Situated at an altitude of 2100 meters, this pedestrian-only village provides the perfect place to unwind and mingle after a busy day on the slopes. 5) A program with the most! If you’re not already sold on European Snow Pride, you will be when you hear about the event’s incredible line-up. With an event pass, you can be treated to a week’s worth of memorable soirées and parties. Think après ski sessions on the slopes every afternoon from 15:30, which will feature DJs, singers, saxophonists, drummers, and unique performers. The iconic, and giant, indoor pool party will also be returning to Tignes’ impressive 5000m2 aquatic center, Le Lagon, so grab those speedos! Along with this, you can expect a host of different theme parties throughout the week, as well as organized ski and snowboard sessions daily. Even if you’re feeling tired after a day of skiing, your energy levels will definitely be perked up by the impressive line-up of artists to feature at European Snow Pride this year. Sunday’s Eden Pride Party will welcome Fragma featuring Tess, best known for their song, “I need a Miracle”. You can also look forward to a series of big-name DJs coming from different destinations in Europe, including Marc Lange from Berlin’s KitKat Club, David Noakes from Brighton, and Little Nemo from Jack, Paris. The daily après ski parties will also include an ensemble of DJs, talented performers, and musicians, including London-based drummer, David H.
While the majority of your time at European Snow Pride may be spent hurtling down slopes during the day, and partying on dance floors by night, the gay ski week also facilitates a range of excellent accommodation offers fit for a Queen! 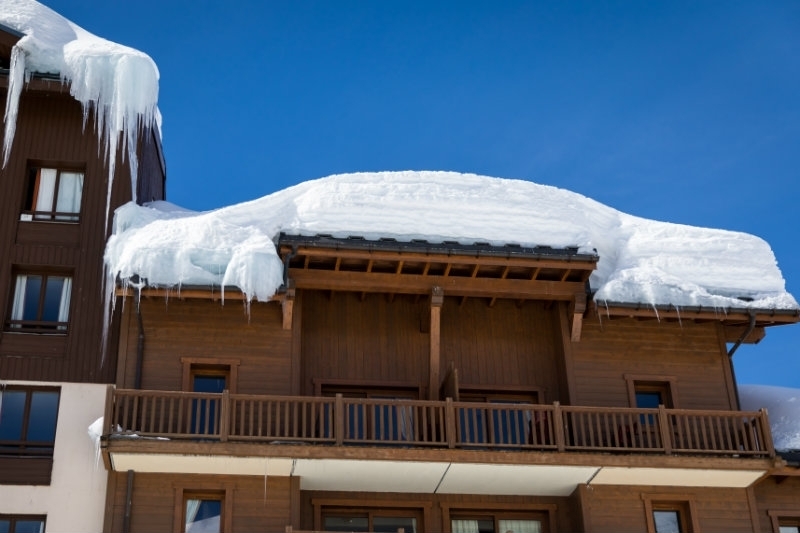 Rooms and suites are available at five-star hotel, Les Suites-Maison Bouvier, and four-star hotel, Le Ski d’Or. Alternatively, apartments are studios are available at European Snow Pride’s principal hotel, Le Balambra-Diva. For the month of January, you can benefit from a special offer of 449€ per person, which includes accommodation, a six-day ski pass for Tignes & Val d’Isère, and an event pass. What’s not to love about that? For more information on European Snow Pride, including a detailed guide to the week-long program, see here. 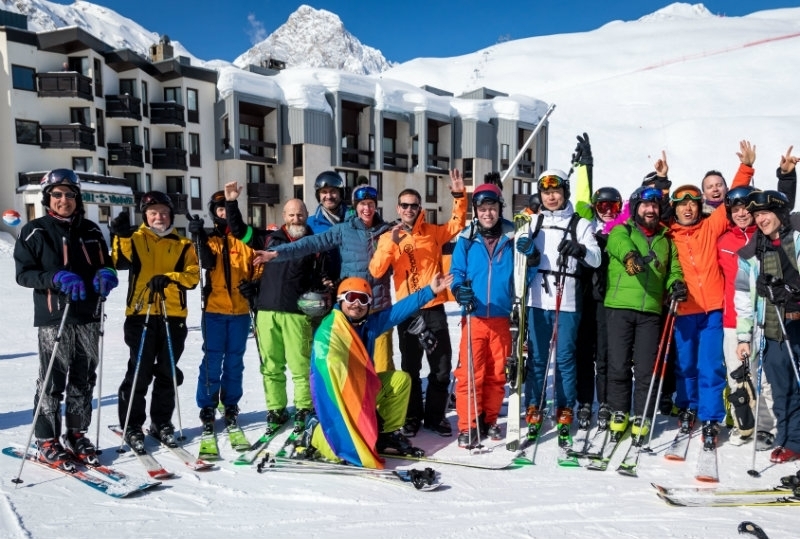 European Snow Pride 2016 in Tignes, France: Book now!